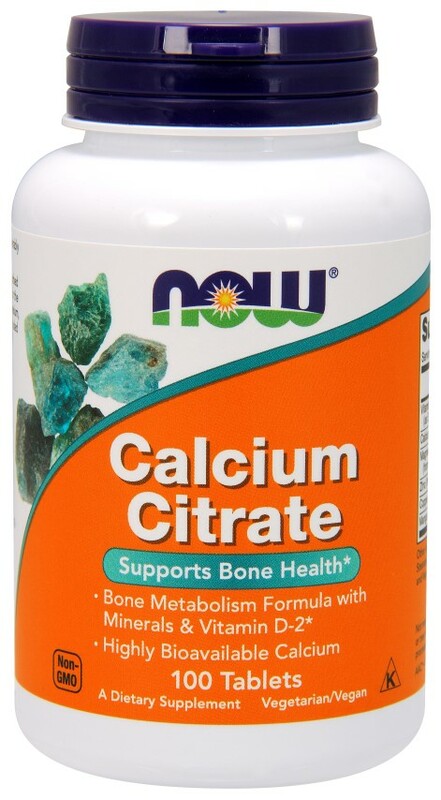 Product Description: Calcium Citrate is a readily digested and absorbed form of Calcium. The trace minerals and Vitamin D are added because of their essential role in bone metabolism. * Synergistic Formula for Bone Metabolism including Magnesium & Vitamin D*Highly Bioavailable CalciumA Dietary SupplementVegetarian Formula. Ingredients: Cellulose, Stearic Acid (vegetable source), Croscarmellose Sodium, Magnesium Stearate (vegetable source), Silica and Vegetable Coating. Contains soy derivative. Contains no: sugar, salt,yeast, wheat, gluten, milk, egg, shellfish or preservatives.Vegetarian/Vegan Product.Do Not Eat Freshness Packet. Keep in Bottle.Store in a cool, dry place. Please Recycle.